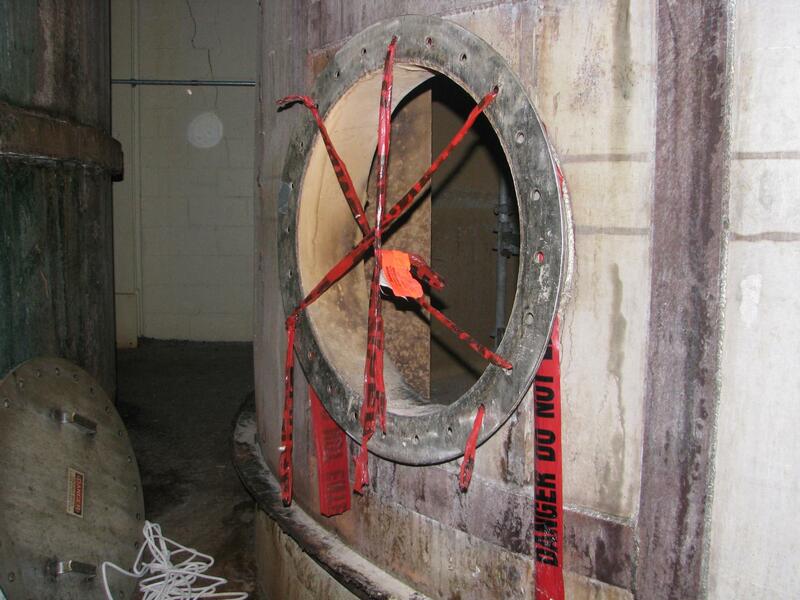 Understanding of how to close out a confined space permit. 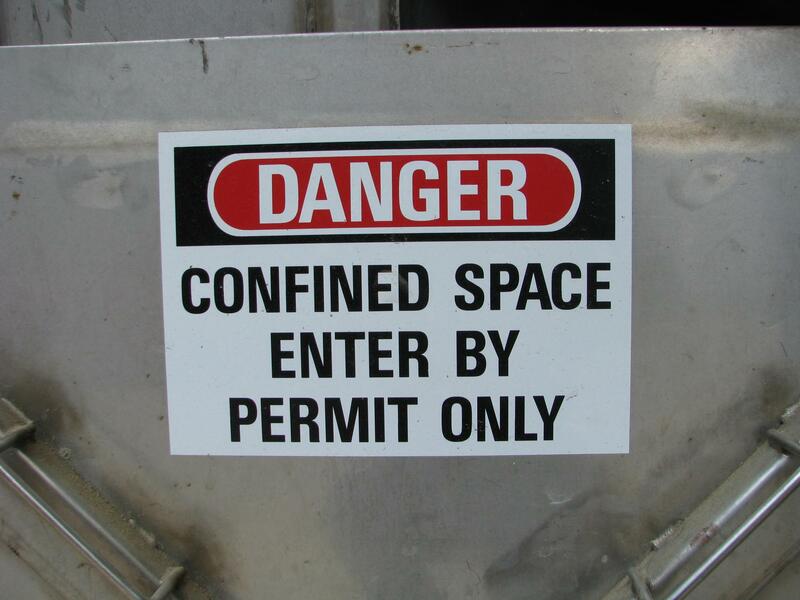 Confined Space Entry Training is based on the OSHA 1910.146 permit-required confined space standards. FloridaOSHA LLC has a complete confined space certification training program and will be managed by a fully certified on-site trainer. After passing the course attendees will receive a certificate of completion and wallet card. 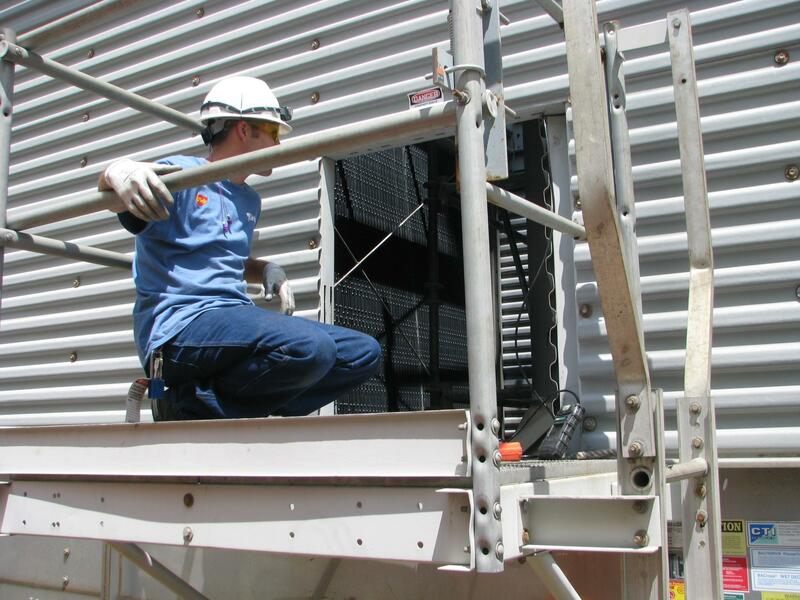 FloridaOSHA LLC will ensure that you get the proper Confined Space training and documentation necessary to meet OSHA standards. Upon competition of this course, you will be 100% compliant with all regulations. Many workplaces contain spaces that are considered “confined” because their configurations hinder the activities of employees who must enter, work in, and exit them. A confined space has limited or restricted means for entry or exit, and it is not designed for continuous employee occupancy. 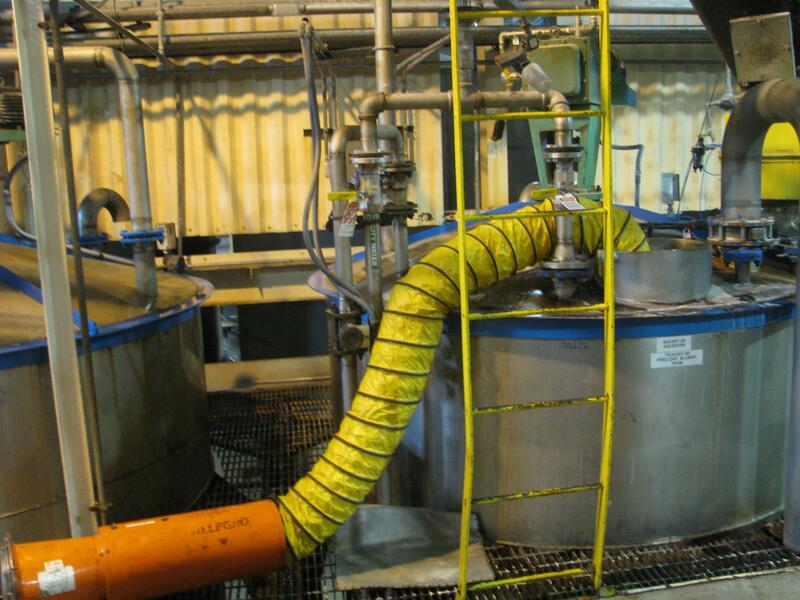 Confined spaces include, but are not limited to underground vaults, tanks, storage bins, manholes, pits, silos, and pipelines. OSHA uses the term “permit-required confined space” (permit space) to describe a confined space that has one or more of the following characteristics: contains or has the potential to contain a hazardous atmosphere; contains a material that has the potential to engulf an entrant; has walls that converge inward or floors that slope downward and taper into a smaller area which could trap or asphyxiate an entrant; or contains any other recognized safety or health hazard, such as unguarded machinery, exposed live wires, or heat stress.